Eating while pregnant should be fun and satisfying, not a mystery or displeasing. 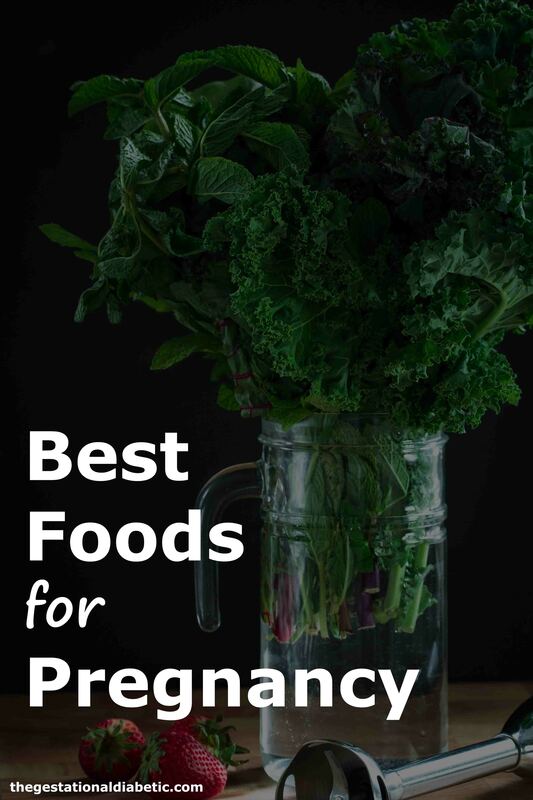 There are a lot of suggestions on the best pregnancy foods and it’s easy to get overwhelmed with incorporating those long lists into your diet. So this list is just 5 of the best pregnancy foods and how they insure healthy development of your baby. Here are the best foods for pregnancy! I know, I know. Not the best tasting thing you can eat, but nutritionally, it’s superior to just about every other food there is. Named nature’s multivitamin, it’s filled a slew of vitamins and minerals: rich in iron, folate, choline, Vitamins A, B12, D, E and K. These nutrients are vital to healthy brain development, the prevention of birth defects, organ development and normal growth plus much more. Another superfood with amazing nutrient content that is (perhaps) more commonly liked. Eggs are high in choline, DHA, folate, Vitamins A & B, antioxidants and iodine to name a few. The catch is that you have to eat the yolk, because that’s where most of the nutrients are concentrated. Eggs will have a huge impact on brain development and growing you baby’s organs. Two a day puts you very close to reaching the recommended daily intake. The only other food that comes close nutrient wise is liver. It’s protein, yes, and it’s also the best source of iron and zinc. To gain optimal nutrition from animal meats, they should be eaten with the bone and skin attached. The glycine, collagen and gelatin help both you and baby develop connective tissue, bones and skin, and that’s crucial in the third trimester when the baby gains weight rapidly. Tough cuts of meat like pot roast, sausage, ground beef and pulled pork are great choices and inexpensive. Bone broth is an easy way to pack in more! I say salmon because it’s most common of the fatty fishes, but any will do. Fatty fish is great for Vitamin D, DHA, omega 3’s, zinc and iodine. Iodine deficiency is reported to be the #1 cause of preventable intellectual disability. All seafood is a top source of iodine. Other fatty fishes are sardines, herring, Chilean sea bass, fish eggs, butterfish, etc. A concentrated source of many vitamins and minerals like Vitamins B, C, K1, potassium and one of the best sources of folate. You can count on these to foster brain development, help maintain normal blood pressure and aid collagen production. It’s best to eat a mix of both raw and cooked. But don’t discriminate here! Eat plenty of all kinds of vegetables. A variety ensures that you are getting the nutrients you and your baby need to grow and recover optimally!